Mountainside living perched above Garibaldi Estates often offering spectacular views of the ocean, mountains, and Squamish Valley from quiet streets lined with old growth trees. 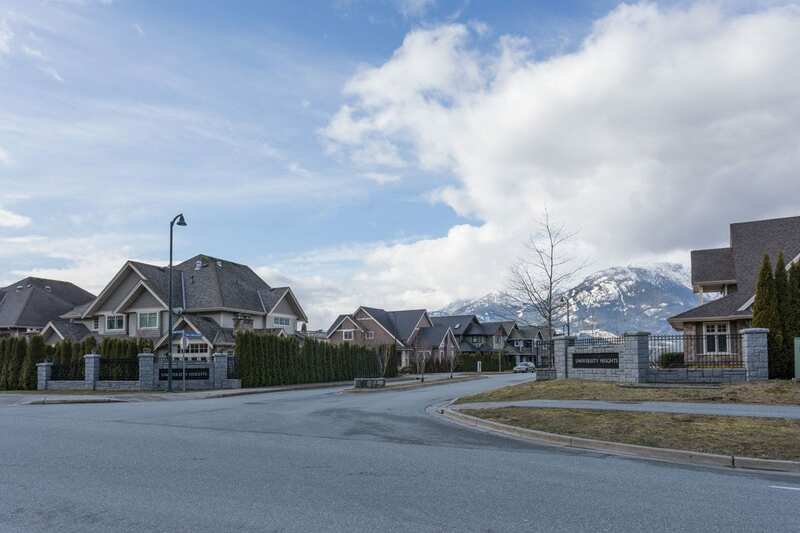 “The Highlands” is one of Squamish’s most desirable neighbourhoods. Oh… and an expansive trail network featuring world-renowned mountain biking, hiking, and nature walks. An established secluded neighbourhood great for families and outdoor enthusiasts alike. Unique Character Homes, New “West Coast Style” Builds, Some Townhomes.